Plain-Carbon steel, commonly known as Mild steel, is the most typical form of steel because of its relatively low price while it provides additional metal properties more so than iron that are acceptable for most of applications. 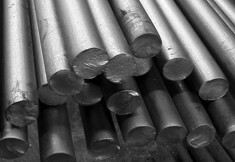 Low-carbon steel contains approximately 0.05–0.320% carbon making it supple and ductile. Mild steel has a relatively low malleable strength, but it is economical and easy to formulate; surface toughness can be increased through carburizing. 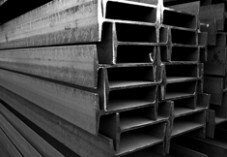 Packing: Single length counted & as per customer’s requirement. Invoicing: By theoretical counted bundles & actual weight basis on commercial weigh bridges in the market of customer choice. 3-Brand Color "Green at the ends for Astm A615"
"Yellow at the ends for other grades"
Packing: Straight,once folded in bundles and as per customer’s requirement. 3-Brand Color "Yellow at the Ends & Bends"
Useage: Reinforcement of concrete in Houses, Commercial Buildings, Industrial construction smaller & medium size construction. 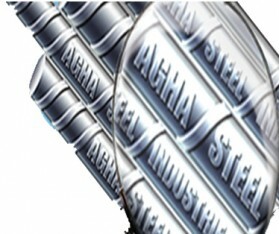 Agha Steel Industries produces wire rods in a variety of sizes and qualities with the help of the state-of the art facilities and automated computer systems. 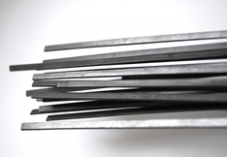 Our wire rods are of excellent quality and are currently used in many industrial areas, from basic industrial materials to advanced manufacturing facilities. 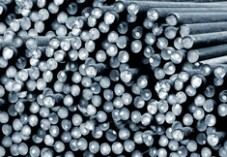 Contributing to the local wire drawing sector with the production of special products, primarily for steel grades of thin and very thin wire production, ASI boasts a vast range of premium graded Wire Rods. 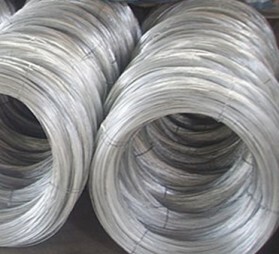 For the first time in Pakistan, ASI has achieved the production of steel grades used for cold rolling such as welding wire and electrode in cooperation with its customers. ASI promises to redefine the quality standards of the Industry. 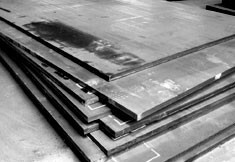 Packing: Straight and as per Customer’s Requirement. Usage: Fabrication , Industrial construction & Heavy Engineering Industry. 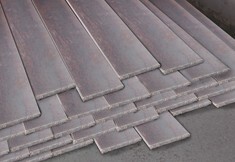 Delivered to customers according to their required size, thickness & cut. 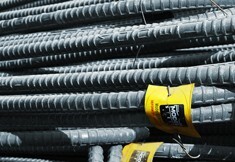 3-Brand Color "Yellow at the Ends"
Useage: All kind of fabrication of Doors, windows, fencing, furniture ets. 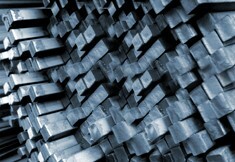 Invoicing: By Theoretical Counted Bundles & Actual weight basis of Customer Choice. 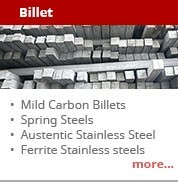 Usage: In Enginering & Industrial sectors. Packing: Straight, once floded in bundless, and per customers requirement. According to ACI 318, deformed reinforcement resisting earthquake-induced flexural and axial forces in frame members must conform with the American Society for Testing and Materials (ASTM) publication ASTM A706. ASTM A706/A706M continues to place upper limits on yield strength—a fundamental requirement for satisfactory use in reinforced concrete structures designed to resist earthquakes. 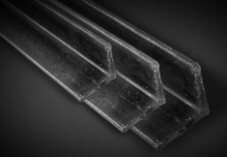 A706 also has excellent strain ductility capacity and chemical composition that makes it more suitable for welding. Packing: Straight,once folded in bundles,twice folded in bundles and as per customer’s requirement. 3-Brand Color "Green at the Ends & Bends"
Usage: Reinforcement of concrete in Houses, Commercial Buildings & Industrial construction medium and large size construction but not applied in Govt. Projects. 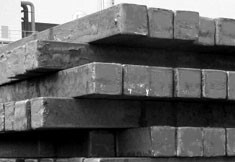 Useage: Reininforcement of concrete in Houses, Commercial buildings, Plazas, Bridges,Dams, Sky Rise Buildings, Industrial & Commercial construction specialy Govt. 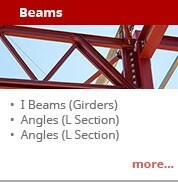 Projects for medium and large size construction. 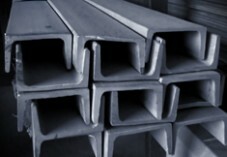 Usage: Automobiles, heavy duty vehicles, railways. 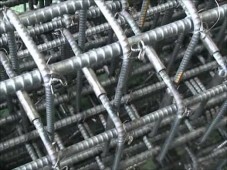 ASTM A615 Grade 60 rebar offers a minimum yield strength of 60,000 pounds per square inch, or 420 megapascals on the metric grading scale. It also features a continuous line system, with one line running along the length of the bar which is offset a minimum of five spaces from the center. 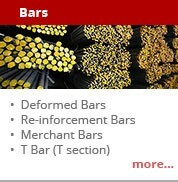 These characteristics make grade 60 rebar particularly wellsuited for medium- to heavy-duty concrete reinforcement applications. Packing: Straight,once folded in bundles and as per customer’srequirement. 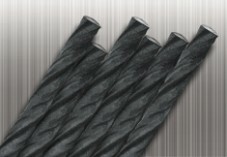 Useage: suitable for the parts of general engineering , automobiles, vehicle excle, coupling parts, shafts spindle, turbine shafts, U Bolts, Heavy Nuts and other Hardware tools, cutting and punching dies, shear blades, hollow and massive embossing dies, deep drawing and comd cold extrusion tools.